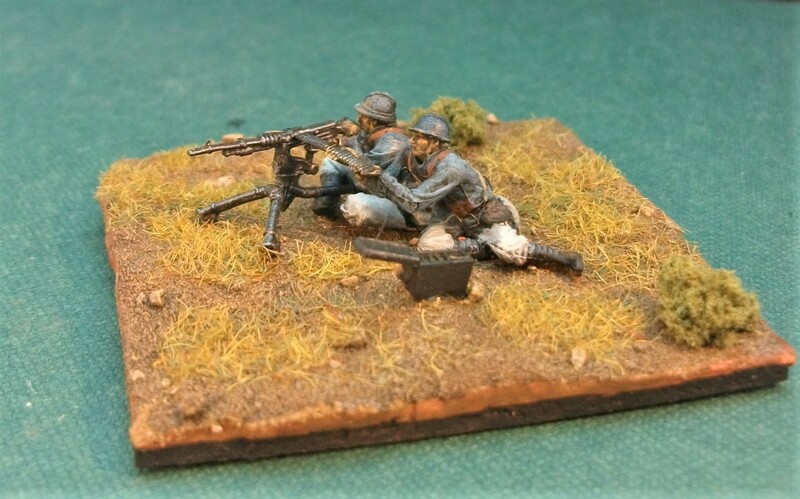 My latest painting venture will take me into the First World War. Indeed, for 2018, it may be that I visit a number of topics for the Great War which ended 100 years ago in November. The war truly was a world war, taking place across Europe, the Middle East, Africa, Asia and across the world’s oceans. It drew in many countries and the obvious protagonists (Germany, Great Britain, etc.) 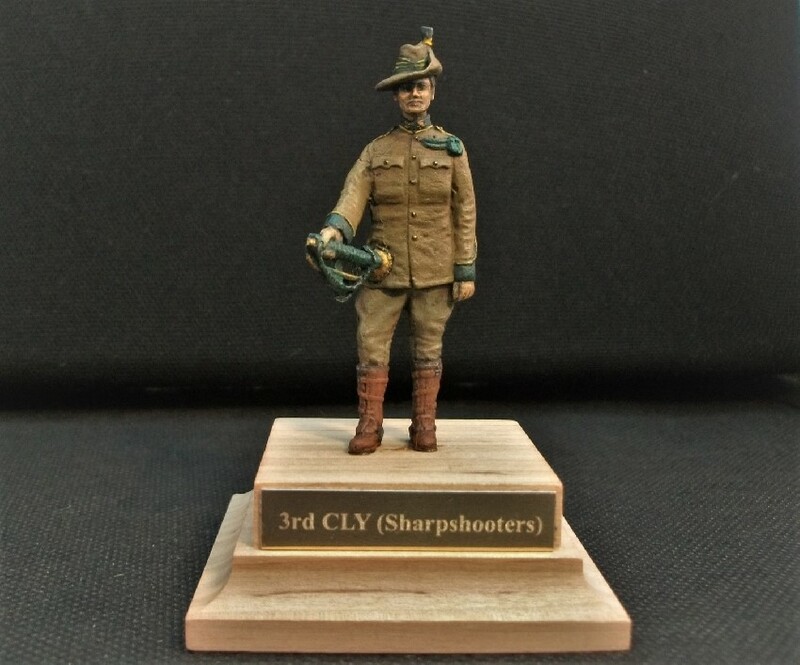 have often been depicted in 1/72 scale model figures. Other nations have been more neglected and, where possible, it is these that I’d like to concentrate on. So, the first WWI kit of 2018 will be Strelets’ new release; Serbian WWI Infantry in Winter Dress. The latest set of figures (…thank you, kind assistant). The Great War which ended nearly a century ago, began in the Balkans. This enormous conflict, which sent shock waves throughout Europe and the World, was inaugurated when on 28 July 1914, Austria-Hungary declared war on Serbia. The Serbian Army at the beginning of WWI was a tough and experienced force which had emerged victorious from fighting two Balkan Wars in 1913; firstly against the Ottoman Empire and latterly against former allies Bulgaria. The Serbian army immediately scored a great success at the Battle of Cer; the first major battle of the First World War. In November 1914, Belgrade was briefly occupied by the invaders but then subsequently liberated in another remarkable and costly victory against Austria-Hungary which occurred at the Battle of Kolubara. All this was in vain, however, as Bulgaria joined with Austria and Germany in an offensive which saw the Serbian army retreat all the way to the Albanian coast where allied ships evacuated them to Corfu. Here it was reorganised and re-equipped using Entente uniforms. The army then rejoined the fight to liberate its homeland fighting alongside French (mostly), but also British and Greek allies, finally achieving its liberation in 1918 after Bulgaria capitulated. The cost to Serbia for securing its liberation was truly appalling. A staggering 58% of the 420,000 strong Serbian Army died (nearly 8% of total Entente deaths), leaving 100,000 still serving at the point of liberation. The nation suffered approx 450,000 civilian deaths due to disease, privations and in uprisings against the invaders. Much of this treatment of the Serbian population was captured in photography and appeared to be war crimes. 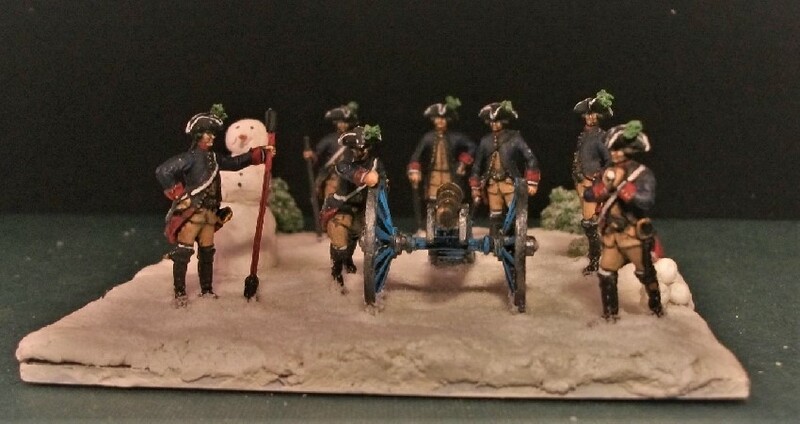 One of my fellow hobbyists from Bennos Figures Forum, a Serb, shared with me some time ago the following story from his own family history during this time. The “K und K army” refers to the Kaiserlich und Königlich or “Imperial and Royal” army, a colloquial term for the Austrian-Hungarian forces. The harrowing effects of the conflict were certainly not solely suffered by Serbian soldiers alone. The Serbian army wore the same uniform going to war in 1914 as it had recently worn in the Balkan Wars the previous year. My two Osprey guides to the Serbian army at this time suggest that they wore the M1908 “khaki” woollen uniform with a double-breasted (winter) coat which was in the same colour as the uniform. As the Strelets troops come wearing their winter coats, this information is helpful. 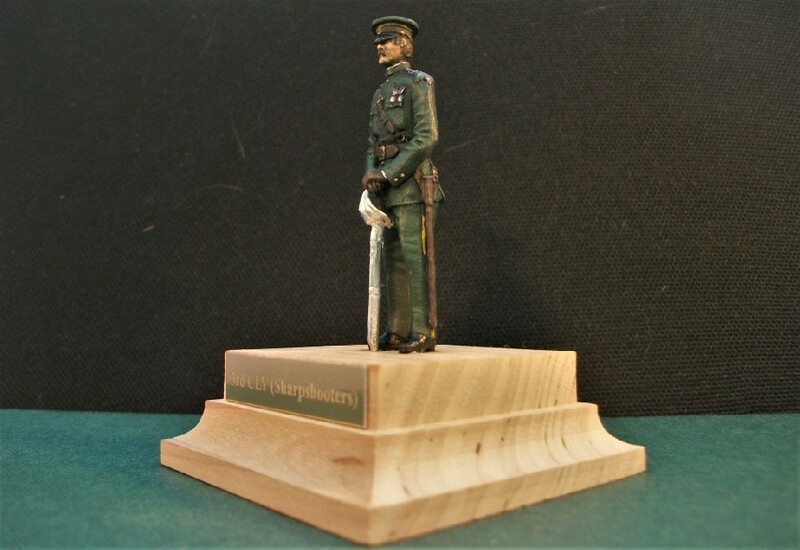 Their uniform colour is also described in the Balkans Wars 1912-1913 book as being green-grey, not khaki, yet this is the same uniform as worn in 1914. Choosing the right colour, as so often with painting soldiers, is a matter of making some choices. Types of the Serbian army throughout the Great War. The 3rd figure (right) will be of the type I’m painting. It goes on to detail the red branch colour collar patches on the coats which denoted the soldiers to be of the infantry (blue = cavalry, black = artillery, dark brown = ambulance and maroon = engineers). Trousers were tucked into thick woollen peasant socks and the distinctively curved opanci peasant shoes were worn if black marching boots were unavailable. “The Kingdom of Serbia was one of the first European countries that introduced olive-grey uniforms in 1908. In this uniform, Serbian soldiers went through the Balkan wars (1912-1913), not knowing that they would not have time to put it off, as a new conflict was waiting around the corner, a war in which Serbia would take a heavy toll. The Strelets figures are quite a departure from the old figures. They are slender and all to scale and in proportion. 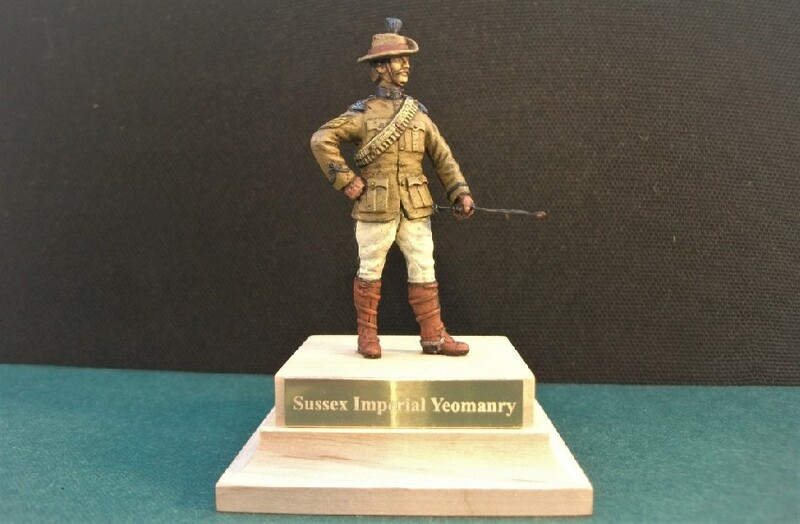 Great news for wargamers who felt that Strelets were a poor fit with other manufacturers figures on the war game table. On the downside, the figures lack a little of the character and crisp details which made painting them fun. Ah well, there’s seldom such thing as the perfect figure. So, I’ve been busy working on creating a decent olive-grey / green-grey / khaki / insert-colour-here uniform. I’m already very well advanced so I will share more on how I’ve got on soon! 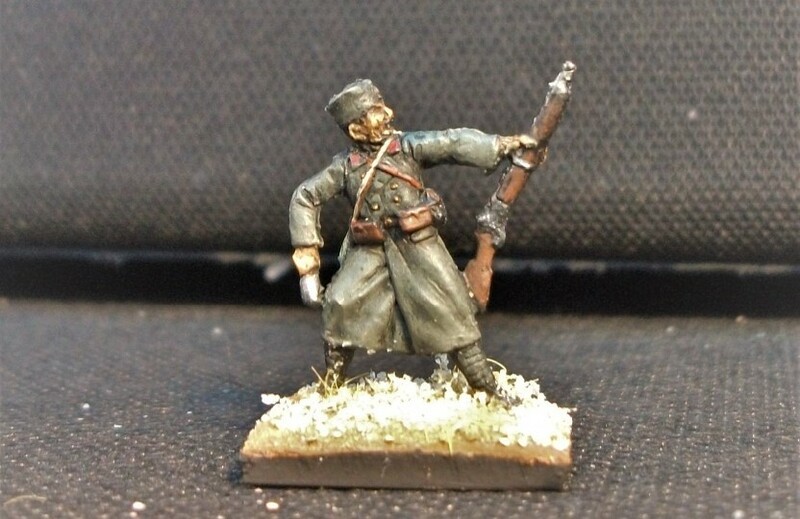 Some figures from Strelets new set “Serbian Infantry in Winter Dress”. Poland Is Not Yet Lost! Happy New Year from Suburban Militarism! The 1st of January is a time for reflection on past achievements and future intentions. 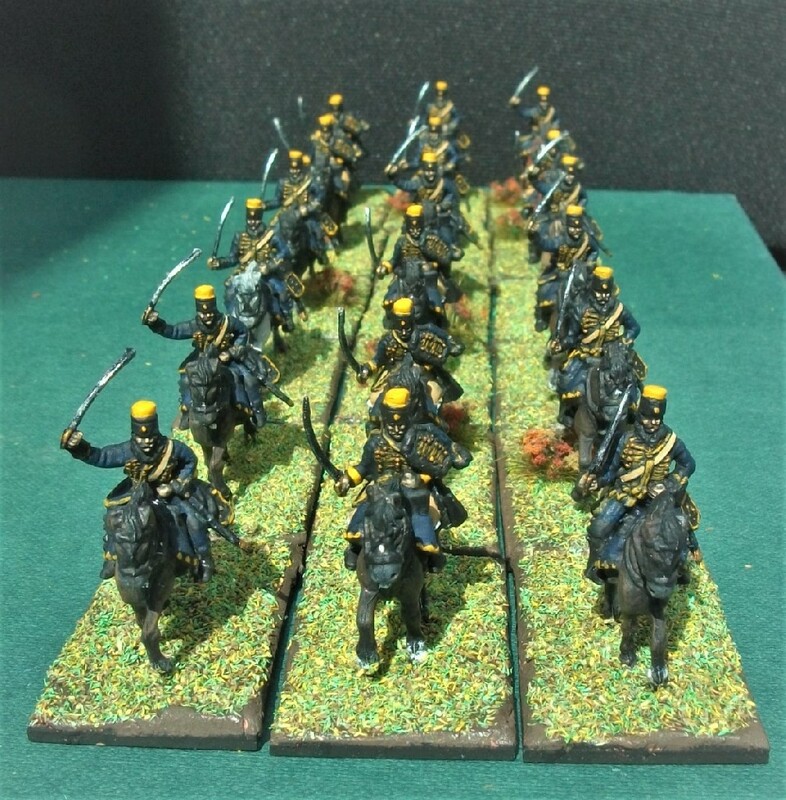 2017 saw yet more regiments added to the Napoleonic Cavalry Project; a 28mm Victorian rifle volunteers project; some 18th century British infantry painted for the Bennos’ Figures Forum group project; a number of museum visit reports were added; and I ended the year creating some Christmas cavalry and painting lots of marching Napoleonic French infantry. 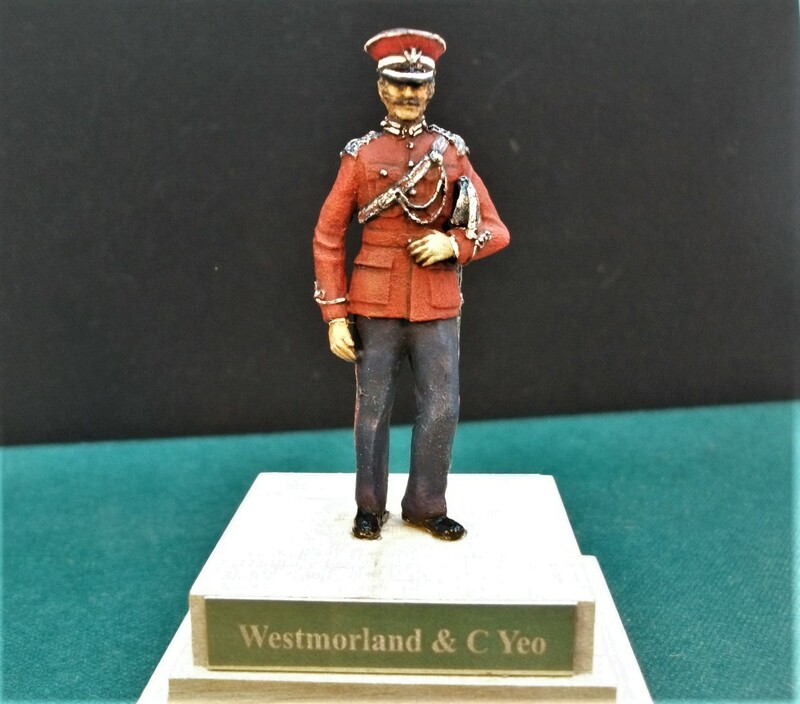 As for 2018, in my previous post I alluded to receiving a generous number of new model soldier kits as Christmas (and birthday) presents. 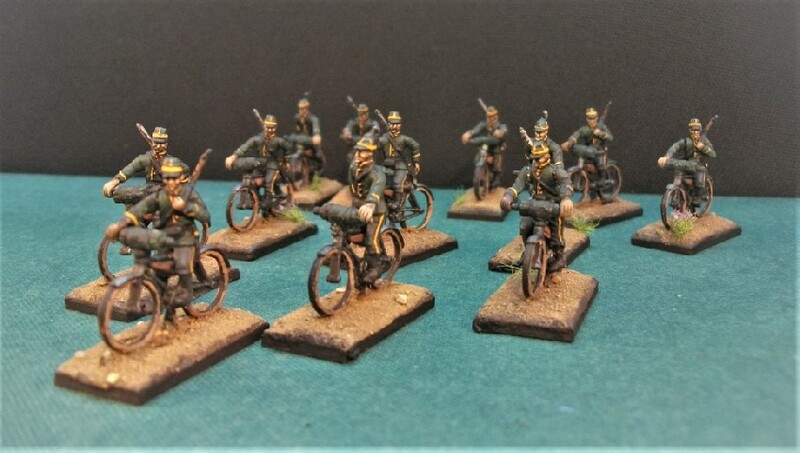 With these kits, there’s a definite East European theme taking shape for 2018 and – dare I say it – a distinct focus on the First World War too (in a departure from my more usual 18th/19th centuries). 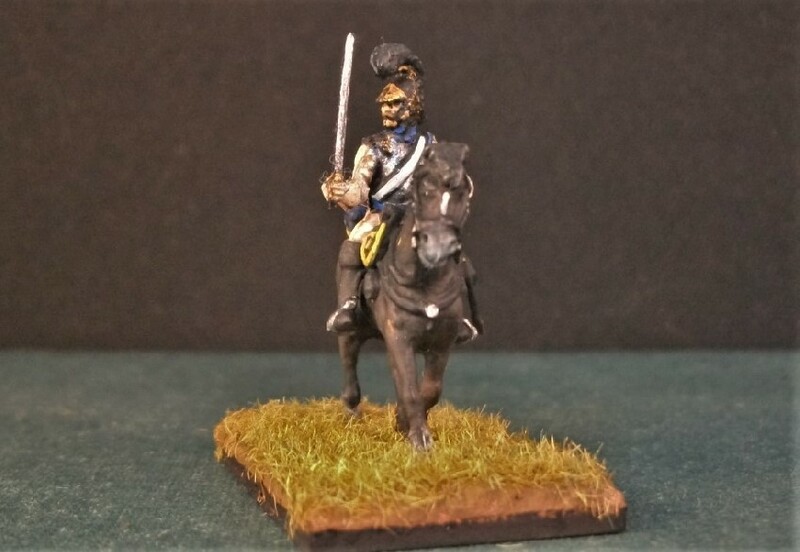 But it’s familiar Napoleonic territory to start the year as I launch straight into the first of these new kits; the newly released Strelets Polish Infantry on the March. My assistant kindly displays one of my (many) soldier-related Christmas gifts. These Napoleonic figures represent men of the Polish Legions, a force formed by Polish patriots who saw in the rise of Revolutionary France and Napoleon an opportunity to re-establish their nation which was dissolved and partitioned amongst its powerful neighbours in 1795. The Polish-Lithuanian Commonwealth had been in existence since 1569. Once one of the largest nations in Europe by both size and population, by the time of its eventual demise Russia, Prussia and Austria had all taken a share of the territory. 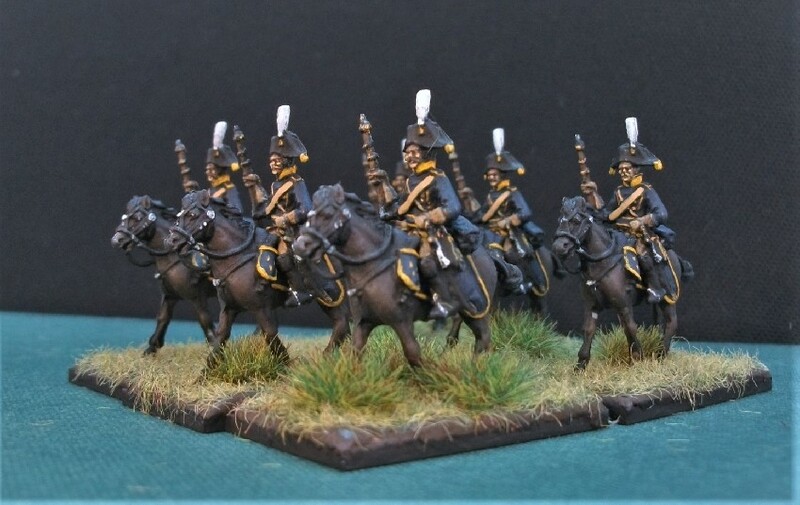 Napoleonic Polish infantry in action. In 1797, two years after partition, a passionate nationalist desire for re-establishing a Polish nation saw a sizeable volunteer “Polish legion” created within Napoleon’s French revolutionary army. At this time, a popular piece of music was written to inspire this new legion which would later become the Polish national anthem; “Poland is Not Lost”. The Polish Legion fought in many theatres of war with the French including Italy, Haiti, Prussia, Russia and in the Peninsular. Whilst Napoleon was more than keen to use the 20-30,000 highly regarded Polish troops for his military campaigns, he showed less passion for their cause – establishing Poland as a nation. Eventually, a diminished Duchy of Warsaw (under the sway of France) was created, but it was dissolved once more following Napoleon’s eventual defeat. Napoleonic Polish troops wore predominantly blue uniforms closely following that of their French sponsors, although a distinct addition was their iconic Czapka helmet. 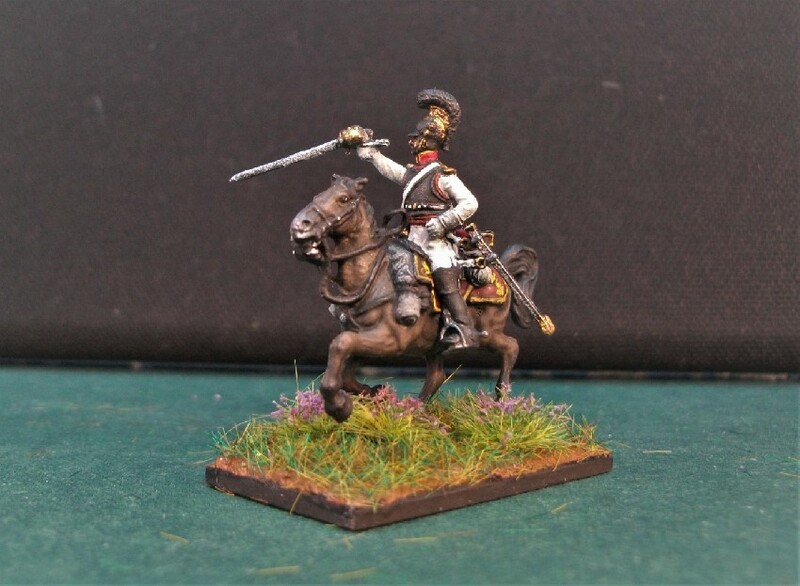 Indeed, the Czapka which was worn by Polish lancers would go on to become a standard feature of most European lancer regiments later in the 19th century. 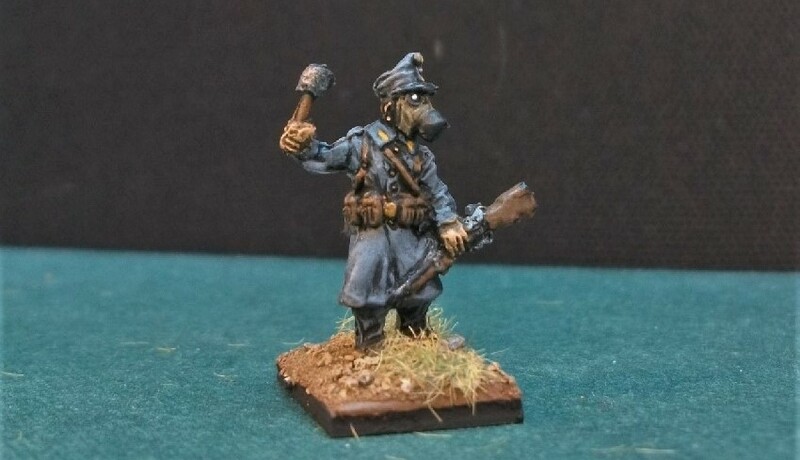 My Strelets Polish regiment is the 12th Infantry Regiment. They wear the usual all blue coat and trousers (in summer, they wore white trousers), white lapels, red cuffs and (uniquely) yellow collars. 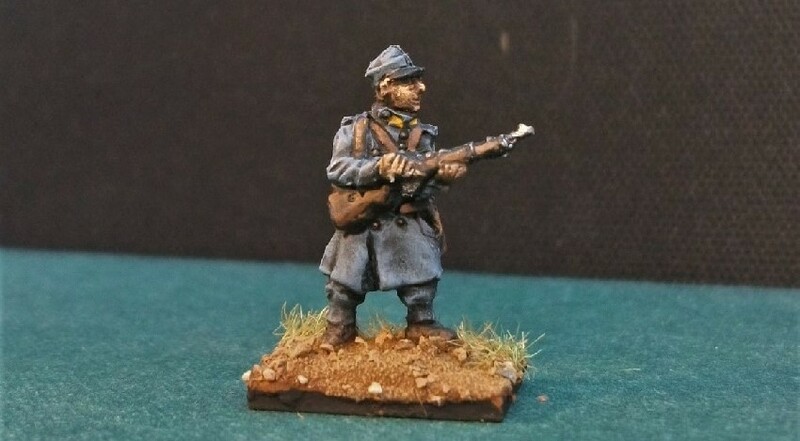 I’m minded to create an alternative Polish regiment with the remainder of the box (which also includes command figures). Possible alternatives could include the 13th Regiment (below left) which wore captured Austrian army uniforms and were therefore predominantly white. 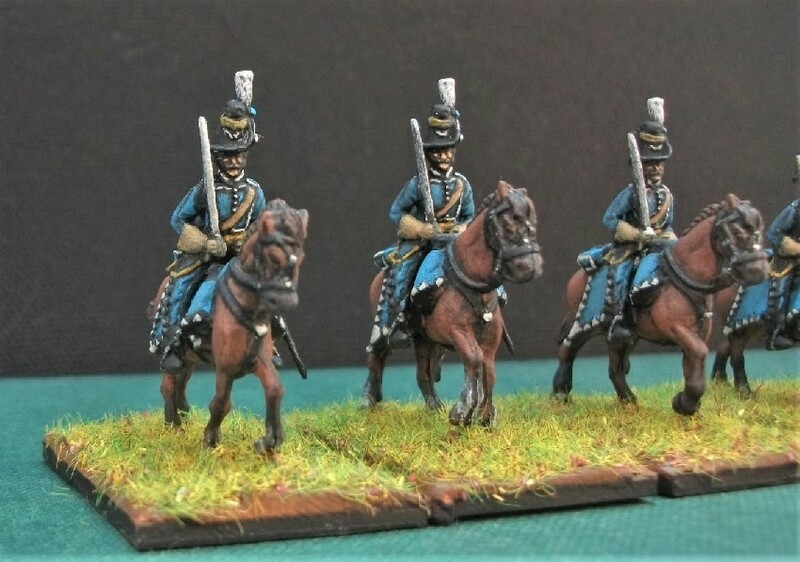 Alternatively, I could also produce one of the three “Vistula Legions” (below right), which in addition to the usual blue uniforms featured distinctive yellow lapels, cuffs and collars. 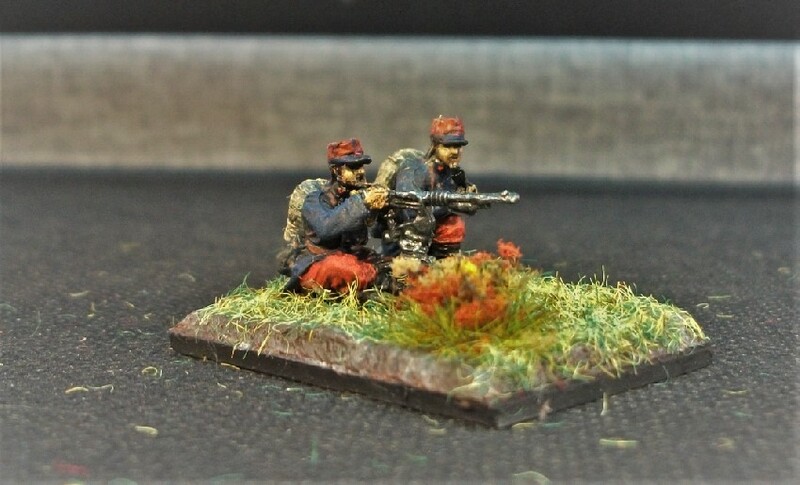 These slender Strelets figures are a significant departure from much of their early creations, such as the marching French infantry that I’ve just recently finished off. The detail isn’t always as crisp and clear as with some manufacturers making it tricky to paint, but it is sufficient to produce most details adequately. 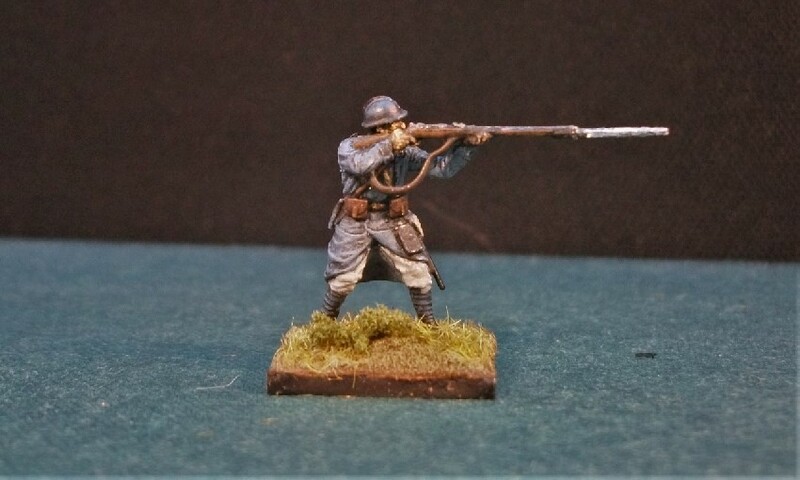 The poses are really effective and there is a nice cohesion to this marching force that was absent in the old French infantry set I’ve just finished with. 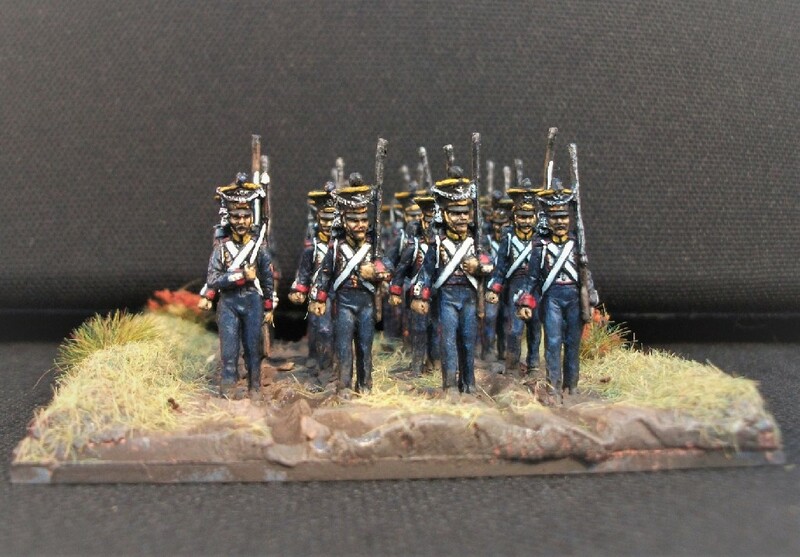 As with that French set, I’ve cut off their bayonets which would have been unlikely to be fixed when on the march. I’ve made real progress already thanks to all the free holiday time, and here’s a couple of quick snaps taken in the home and garden of some of the 20 figures I’m working on so far. I’ll update once they’re completed, which hopefully could be by the end of the week.